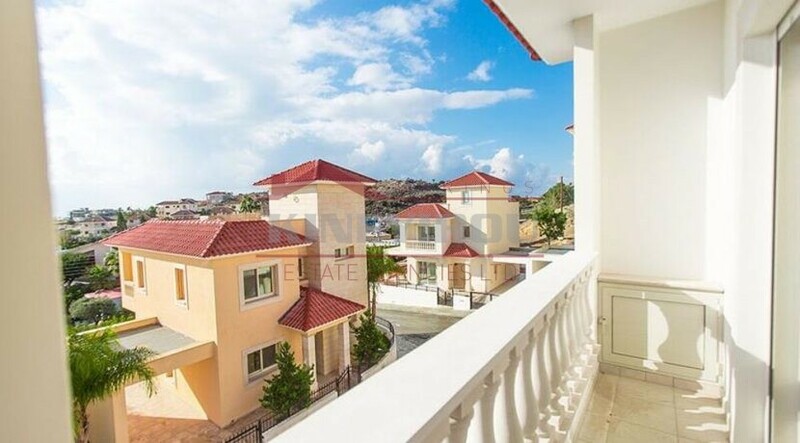 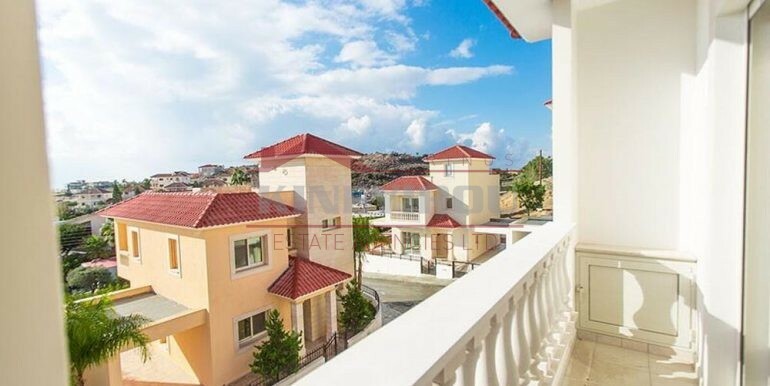 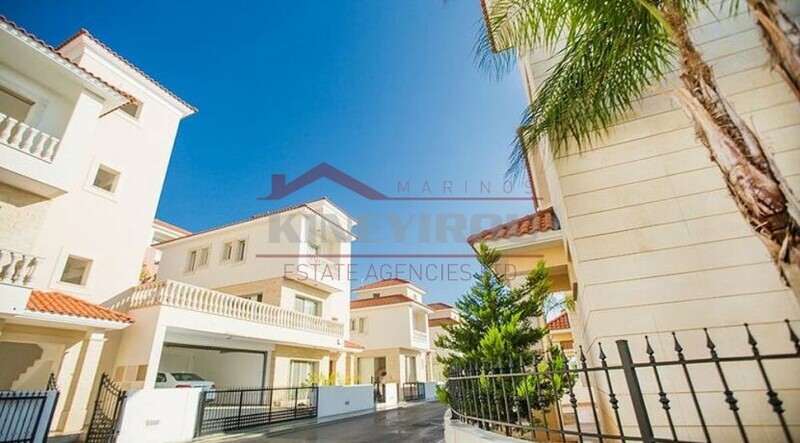 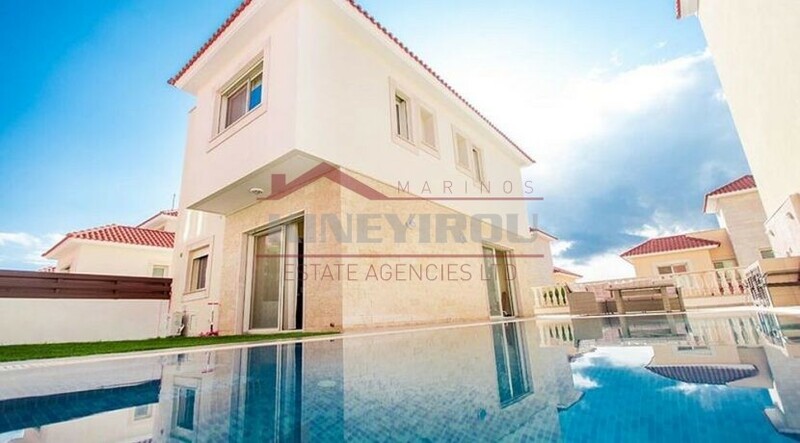 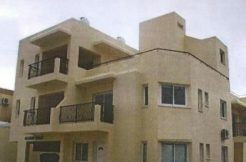 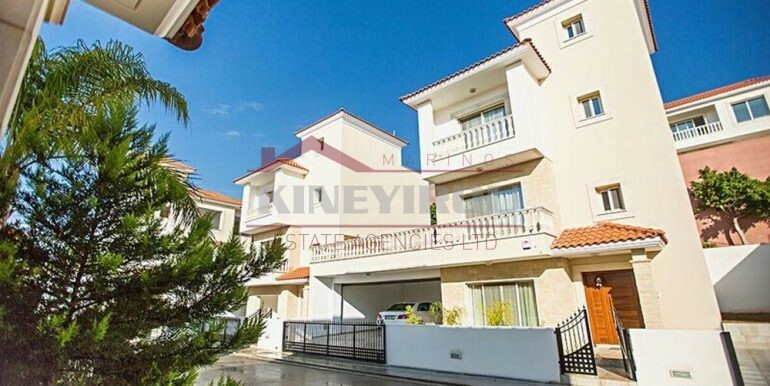 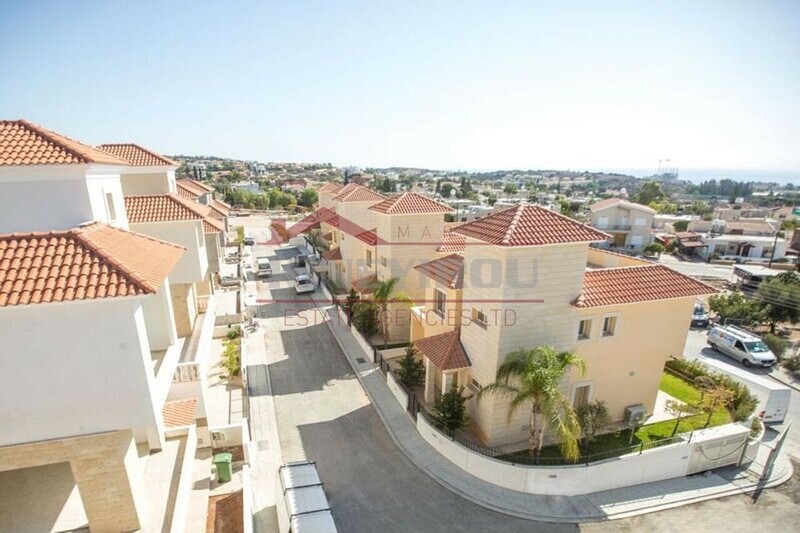 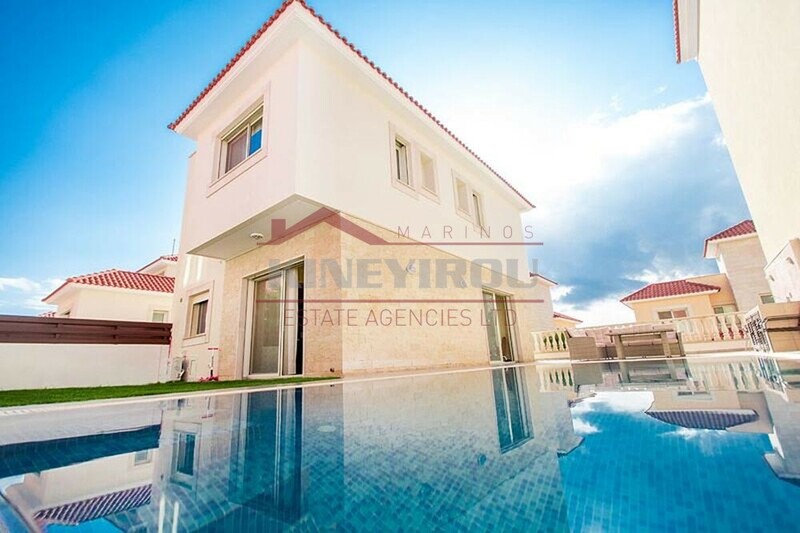 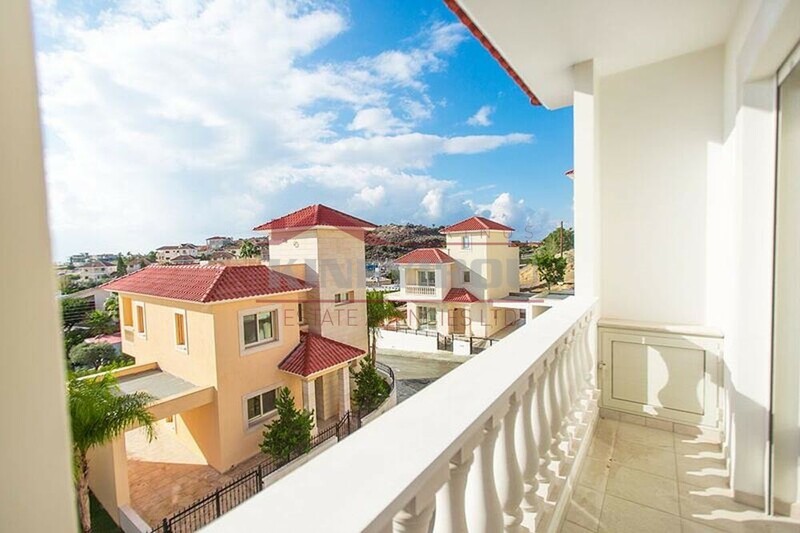 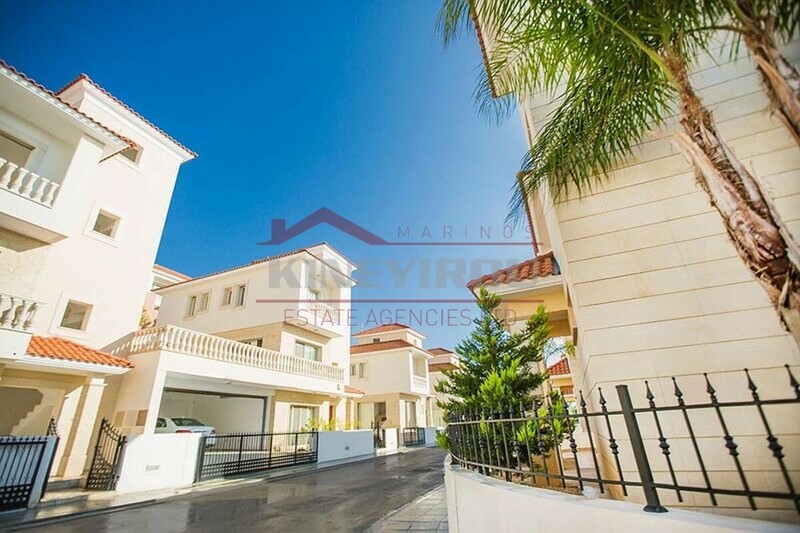 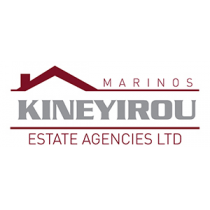 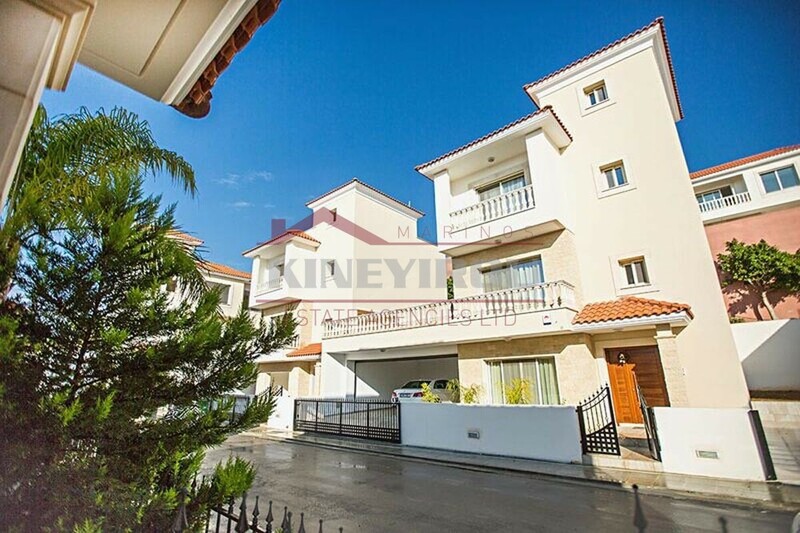 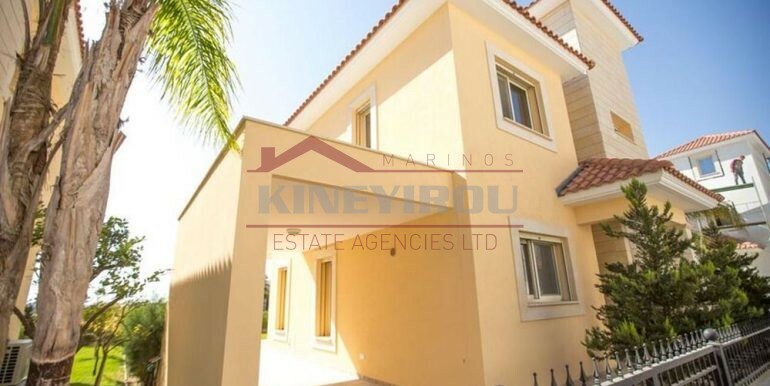 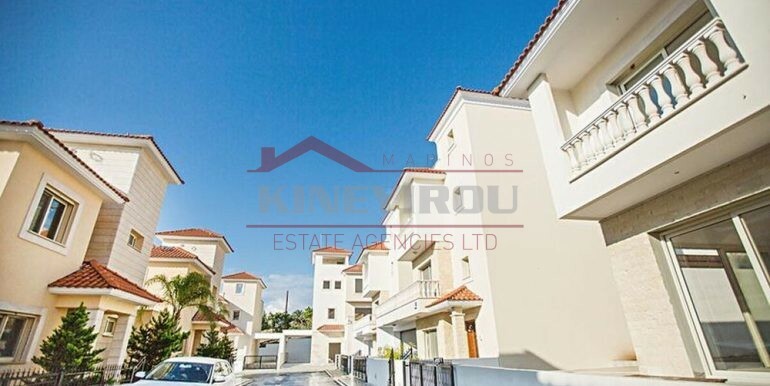 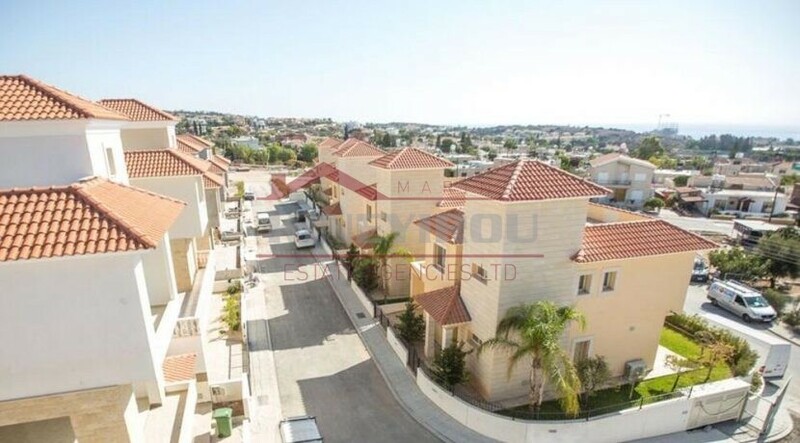 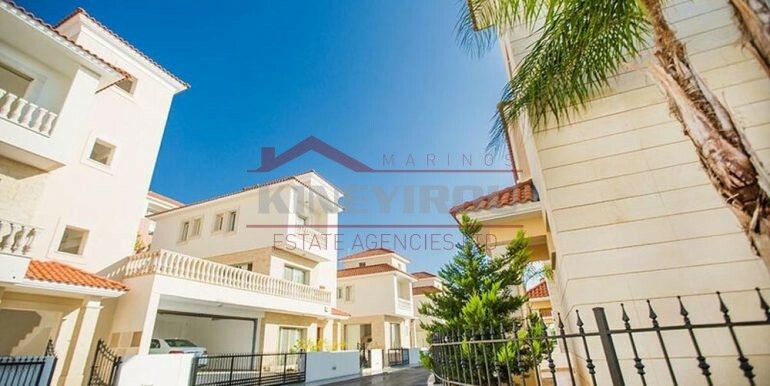 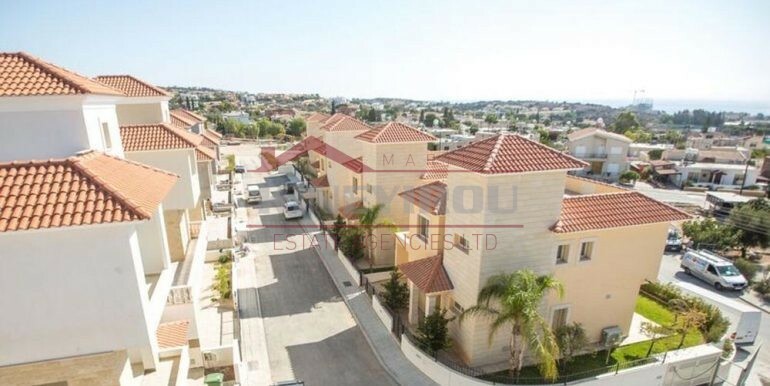 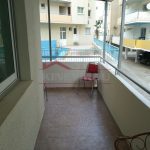 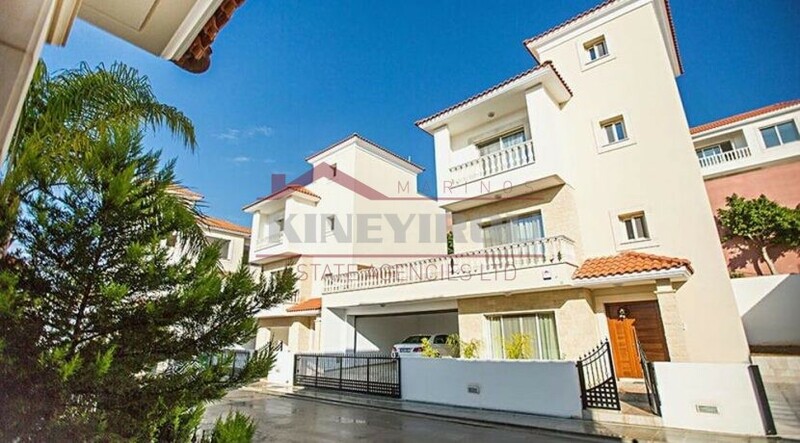 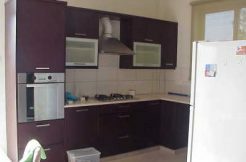 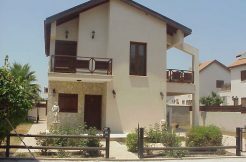 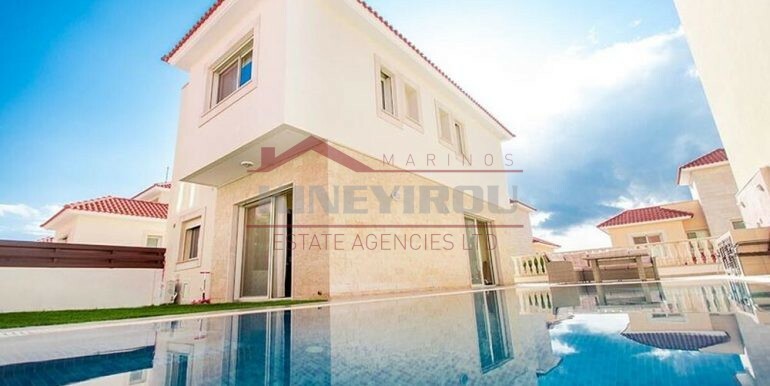 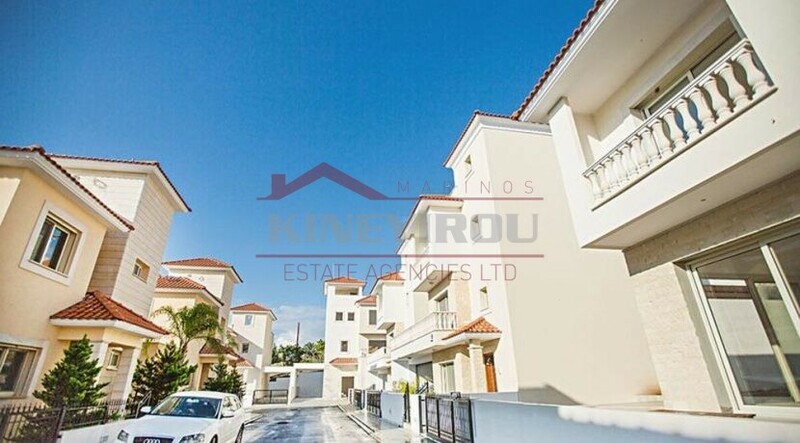 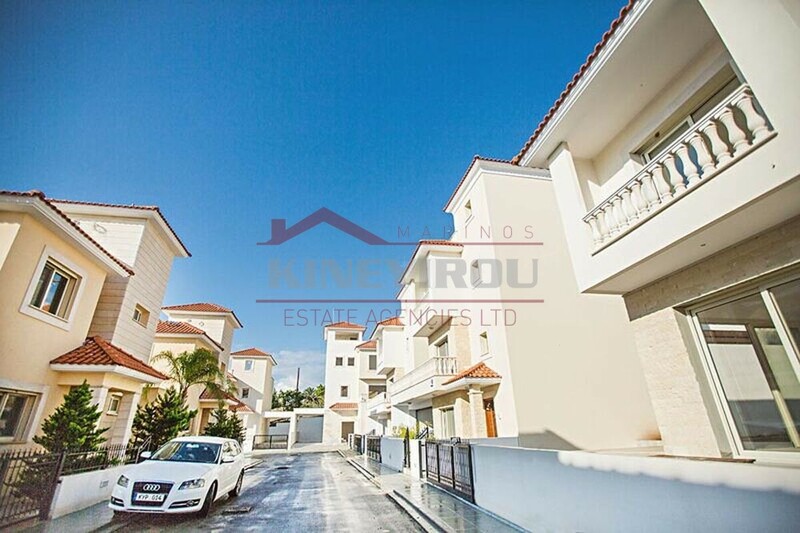 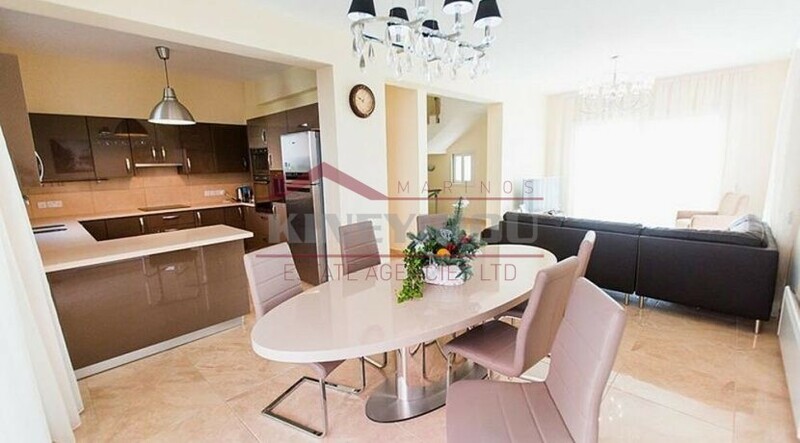 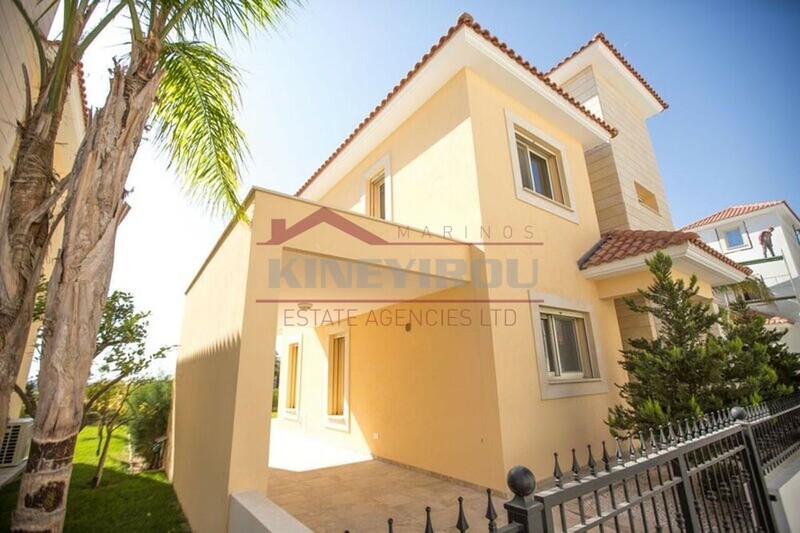 Luxurious 3 bedroom house for sale about 278 square meters with a swimming pool situated in the peaceful Moutagiakas Limassol area. 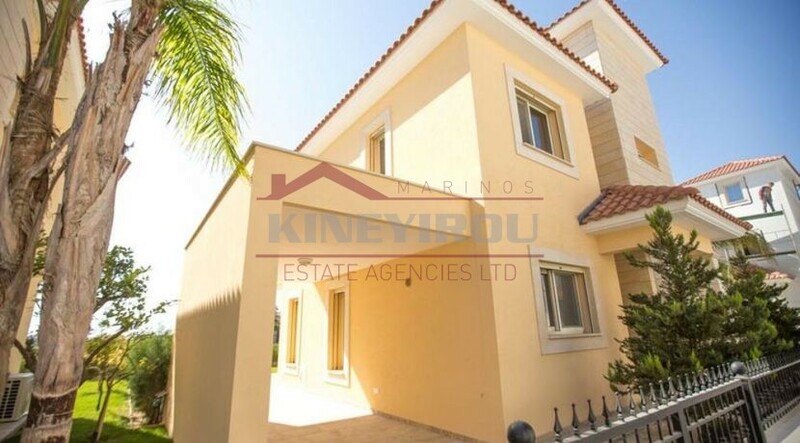 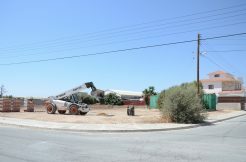 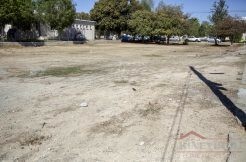 This detatched house has 3 large bedrooms, the master bedroom is with en suit bathroom. 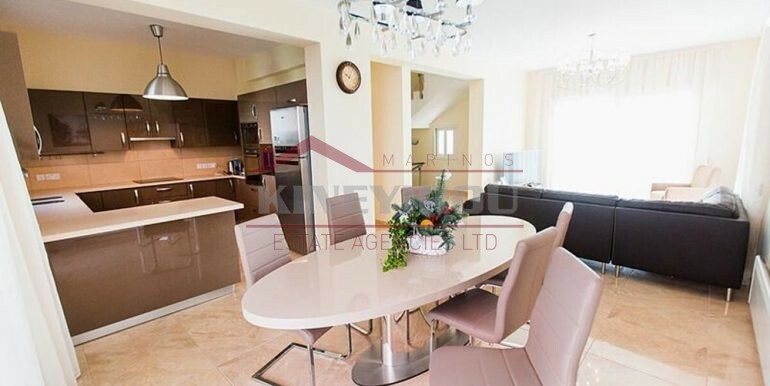 There is guest toilet and an open plan modern kitchen with a living room. 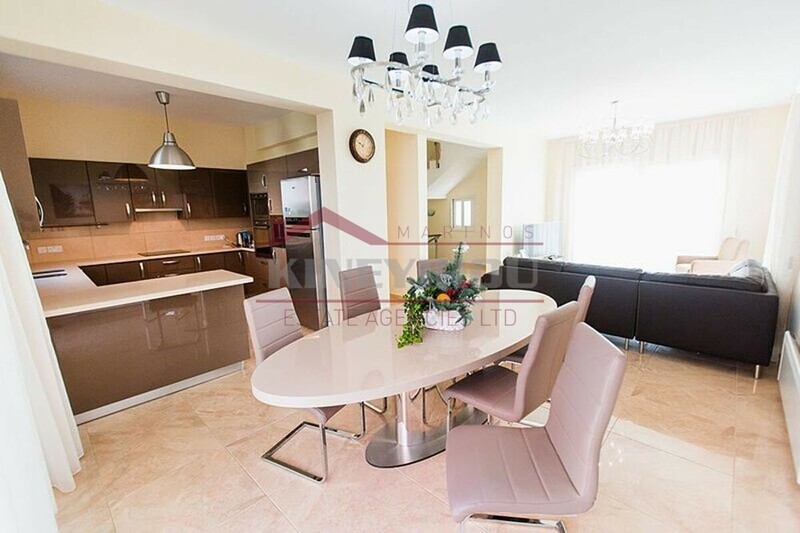 All electrical appliances are included, air conditions units in all areas and central heating.